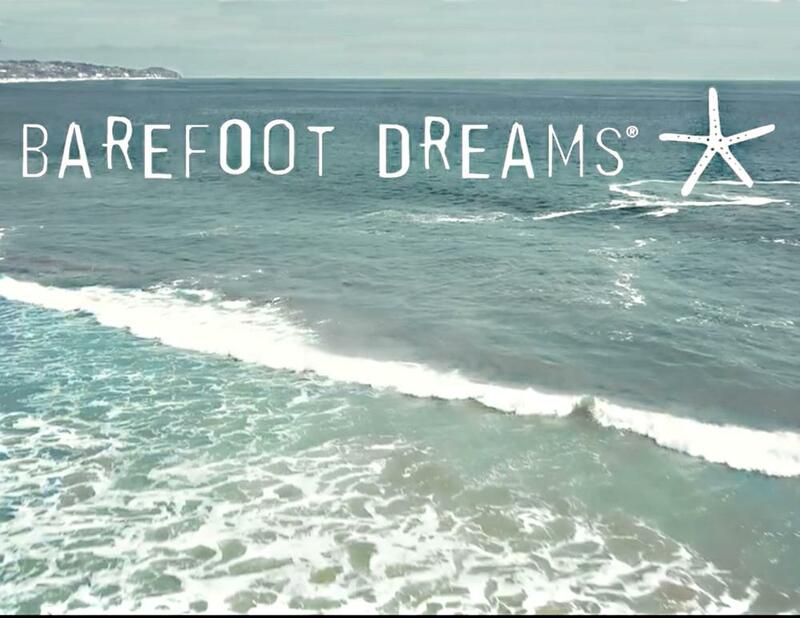 Barefoot Dreams Inc. was born in 1994 as founder Annette Cook set out to create a precious line of children's products embracing her design philosophy and a company that would accommodate her commitment to family. Envisioning a collection that was both elegant and soothing to the senses, Annette sought out the softest flannels, silkiest washable satins and coziest knits in an array of lovely and reassuring colors. With the outstanding success of her first product, the signature receiving blanket, Barefoot Dreams soon became a nationally recognized brand, featured in numerous publications and television programs. Creating a family centered business was a priority for Annette even before she had children of her own. Born and raised in Wisconsin, she is the fifth of six children in a close knit and entrepreneurial family. Diligence, hard work and the importance of family above all else were core values Annette learned as a child and carried into her professional pursuits. Shortly after launching Barefoot Dreams, Annette met and married Stan, the love of her life. Together, the two continued to grow and develop the company in Malibu. To their joy and delight, Barefoot Dreams soon became a family affair with the birth of their sons, Grayson William, Chase Clayton and Preston Thomas Cook, their greatest creations and ongoing sources of inspiration.